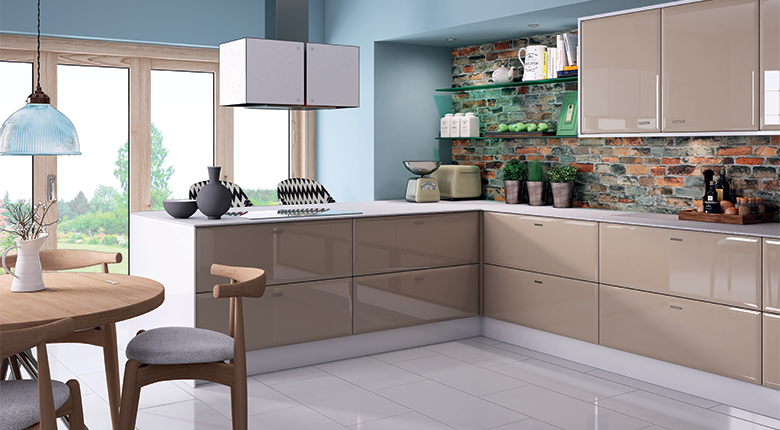 At oaklands our ethos is quality, from the design to the final installation of your kitchen or bedroom project. We want our clients to be fully involved in the design process and selection of the right materials and requirements to suit their own personal needs, budget and preferences. Our clients benefit from our available full building services, which includes, electrical, plumbing, gas works, plastering, structural work to the final painting and decorating required to complete your project. During your installation the work will be fully projected managed to achieve a smooth and timely completion, keeping disruption to a minimum. Why use us? Take a look at our checkatrade page to see our customer feedback. We are proud to have so many great reviews and comments. 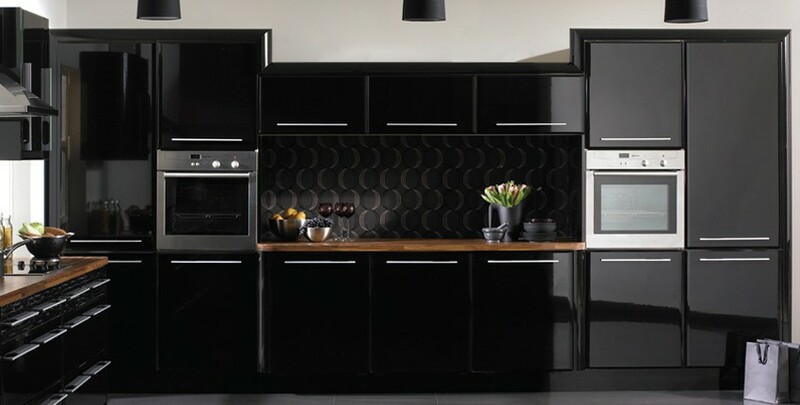 We look forward to meeting you soon to help design and produce your dream kitchen or bedroom. Stripped out old kitchen re-plastered ceiling and installed new kitchen units and new floor – looks great! Oaklands Kitchens were brought in by Magnet to fit the kitchen I had bought from them. They were required to gut the old kitchen, including removing tiling and floor, and install the more modern one. They did a great job, and were able to give concise answers to any questions I had, as well as advising on aspects of the fit that needed further attending to (such as the electrics). Guys were polite, patient, hard working, and kept good time. Recommended. High quality finish, met my expectations, always left the kitchen clean and tidy. Excellent workmanship very professional and trustworthy. I Would not hesitate to recommend Oakland’s to friends, neighbours and colleagues. Thanks Nick you and your team did a great job.